When the sun is shining, there’s no better place than your garden; especially if you have comfortable rattan garden furniture to relax on! 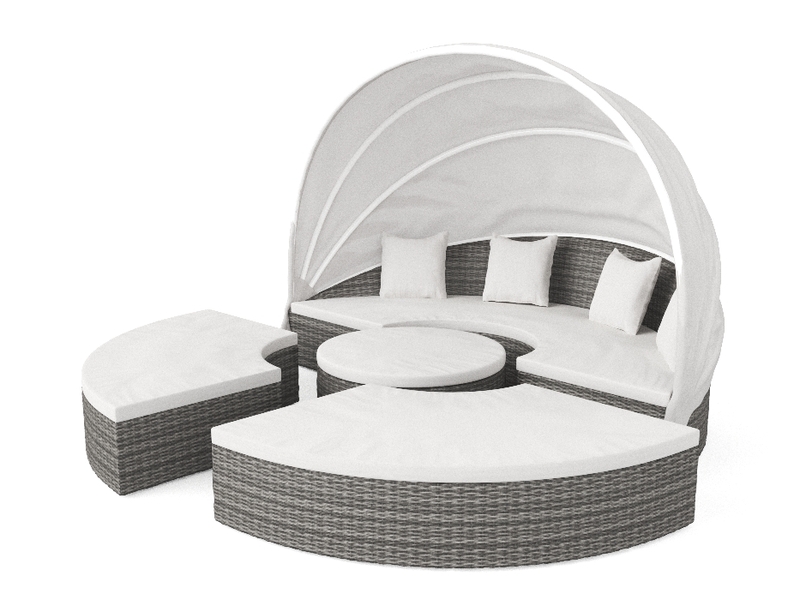 The HUMMEL Rattan Lounge is extremely versatile, which makes it a great buy! You can push all the components together to form a huge surface, which is perfect for stretching out and relaxing on. 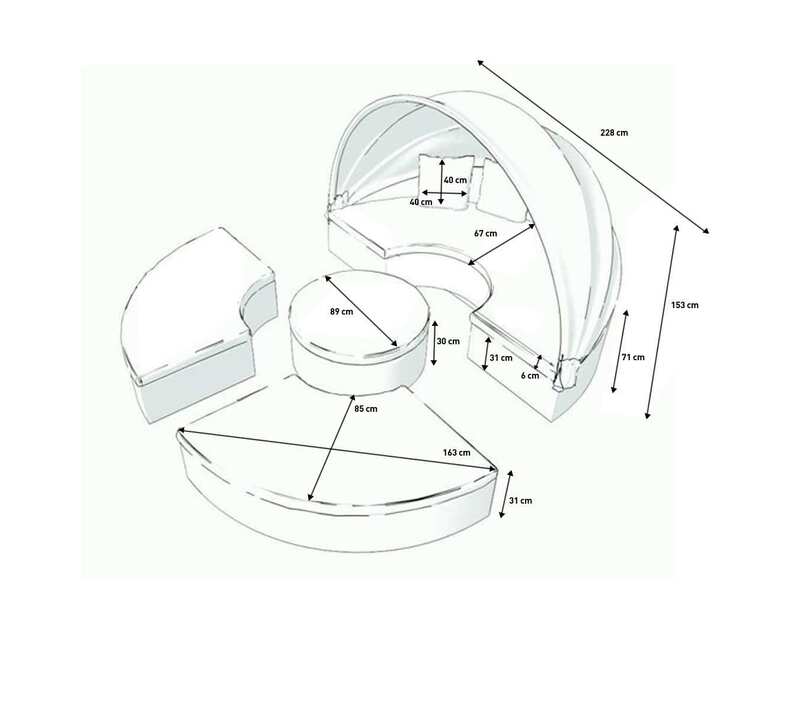 Or you can use the components of the set separately as a lounge set. The choice is yours! Will away a few hours stretching out relaxing with a good book and then transform the set in to a lounge set for when guests come over. Included in the delivery is a seating area with shelter from the wind, two benches and a stool. The synthetic rattan is weather-proof. The cushions are water-resistant and comply with UKFR (UK fire regulations). The cushion covers are 100% polyester and the cushion filling is foam.